Ryan Rogers is a classically trained chef with a fine dining background, but his kitchen isn’t about meticulous plates and high-priced tasting menus. Instead, he applies his culinary finesse to a longtime American favorite: barbecue. 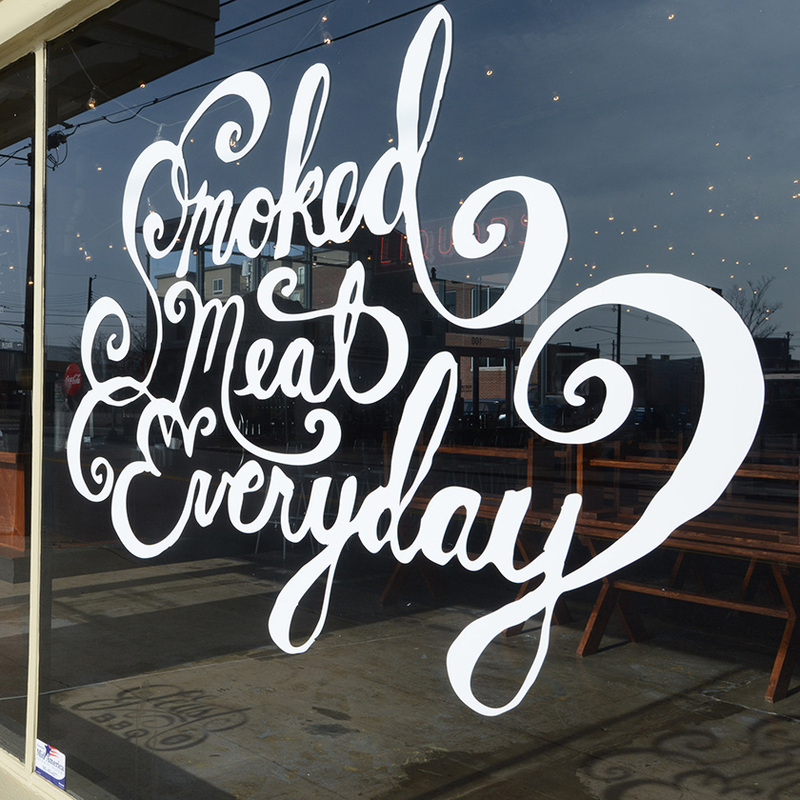 The crave-worthy results draw fans across the Ohio River to Feast BBQ in New Albany, Indiana, but he’s just made it easier for Louisvillians to get their barbecue fix with a second Feast in the NuLu neighborhood. Read our interview with Ryan here.